U.S. Ambassador to Canada Kelly Craft said in a statement the arrests of Canadians Michael Kovrig and Michael Spavor are "unacceptable" and urged China to end the arbitrary detentions. The U.S. ambassador to Canada said Saturday her country is "deeply concerned" about China's "unlawful" detention of two Canadians. 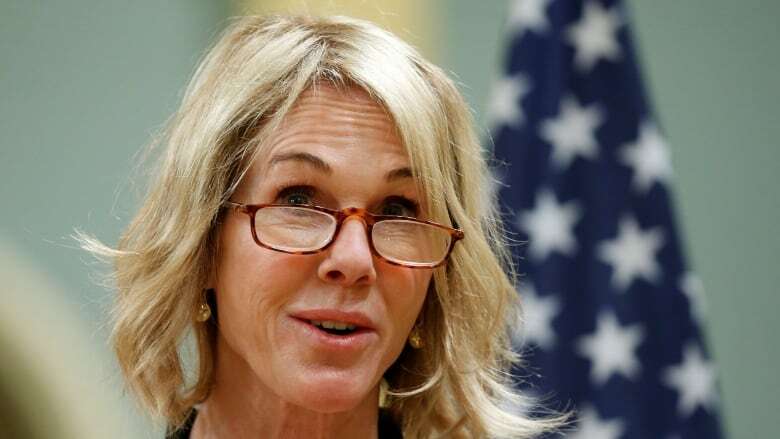 Ambassador Kelly Craft said in a statement to The Associated Press the arrests of ex-diplomat Michael Kovrig and entrepreneur Michael Spavor are "unacceptable" and urged China to end the arbitrary detentions. It is her first public comments on the cases. China detained the two on Dec. 10 in an apparent attempt to pressure Canada to release Chinese executive Meng Wanzhou, who was arrested Dec. 1 at the request of U.S. authorities. Meng is the chief financial officer of the Chinese tech giant Huawei and the daughter of its founder. The U.S. wants her extradited to face charges that she committed fraud by misleading banks about Huawei's business dealings in Iran. Craft said the U.S. Department of Justice's criminal case against Meng is based solely on the evidence and the law. "The United States appreciates Canada's steadfast commitment to the rule of law," she said. Some analysts have said the U.S. response to China's arrests of the two Canadians has been muted. President Donald Trump has not commented on the Canadians. But U.S. Secretary of State Mike Pompeo has, saying China ought to release them. The State Department has also issued statements of support. Craft made no mention of China's planned execution of a third Canadian. China re-sentenced a convicted Canadian drug smuggler to death last month as part of an apparent determined campaign of intimidation and retribution against Canada. Beijing threatened grave consequences for Canada after Meng was arrested. Watch: How can Canada, China mend relationship following Meng arrest? 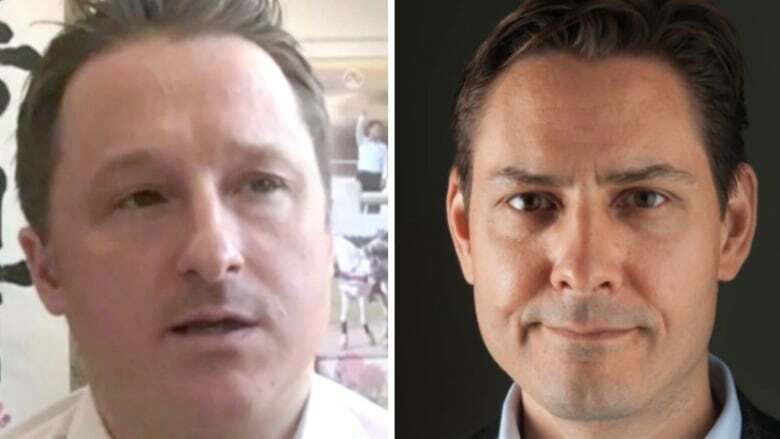 Canada has embarked on a campaign with allies to win the release of Kovrig and Spavor and many countries have issued statements in support. The two were detained on vague allegations of "engaging in activities that endanger the national security" of China. They remain locked up without access to lawyers. Meng is out on bail in Canada and living in one of her two Vancouver mansions awaiting extradition proceedings. Despite the escalating frictions resulting from the detentions, trade talks between Beijing and the Trump administration remain ongoing. The U.S. has taken pains to emphasize that their trade talks are entirely separate from the U.S. case against Meng.